State Licensing – Providing you with consumer protection. Looking for the best price possible? You found it. For what we do, we are the cheapest in town. Would you like to discuss pricing over the phone? That’ll be our pleasure. Call now to discuss your issue; we’d love to help. Our work techniques will provide longevity with your plumbing repairs. And we always use materials that are the most sensible for your project- helping you save money. Our warranties will give you the guarantee for a lasting repair. 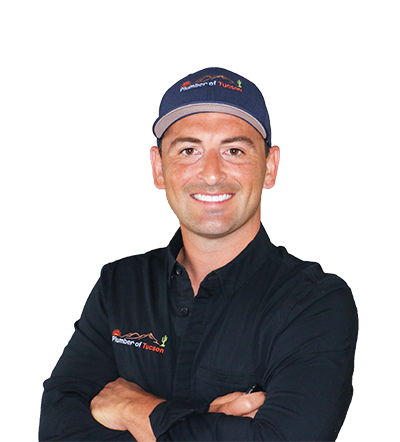 You can also count on a qualified, polite, competent professional whose job is to provide an unexcelled level of service for you and your property. 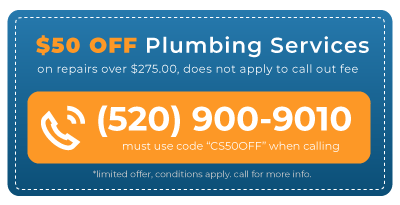 We provide a wide range of cheap plumbing services throughout Tucson making it more affordable for you. And pretty much anything else in your home related to plumbing. 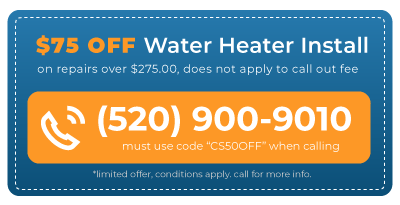 The Plumber of Tucson Co. is committed to your complete delight. 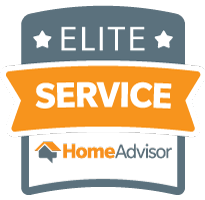 Our services offer the peace of mind and exceptional value your home deserves. 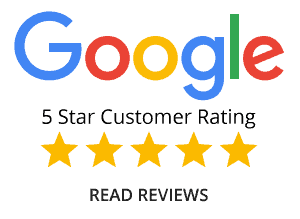 We are a proud, family owned and operated service company with an A+ rating from the BBB. 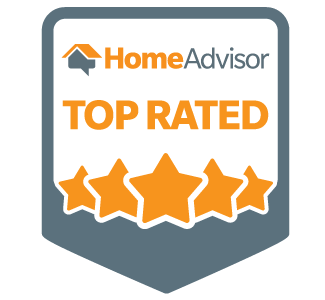 Our company has been recognized by the industry for delivering unexcelled service with a focus on safety, property care, and for always working in ways that save our customers money. 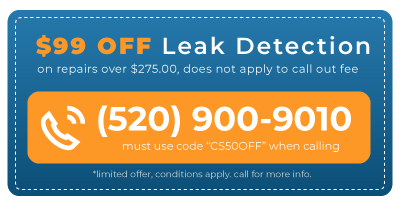 Let us help you make your plumbing issues a thing of the past.